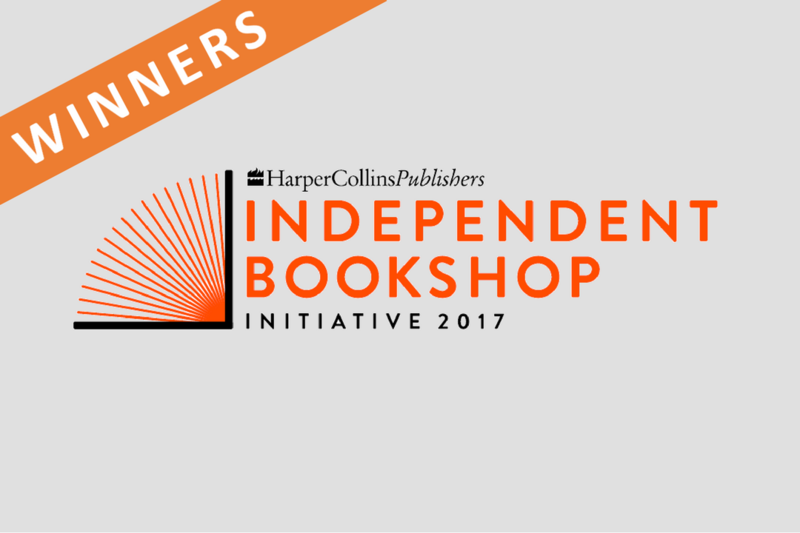 Nearly 50 independent bookshops applied for the £2000 grant, with projects ranging from mobile bookshops and original ideas for book events, to launching a student discount scheme and hosting enterprise days designed to teach school children about setting up a bookshop. 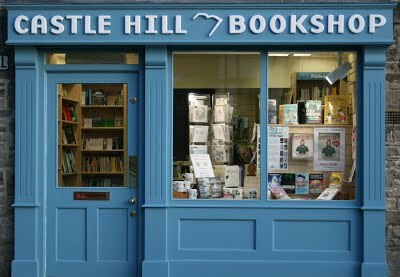 Castle Hill Bookshop have been selling books, music and a variety of gifts for over thirty-five years at the Castle Hill Bookshop in Richmond, North Yorkshire. 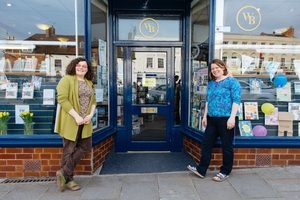 They plan to increase the number of pop-up bookshops they run in nearby rural communities. 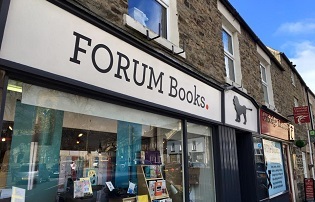 The award winning Forum Books bookshop lies in the heart of Northumberland and will be using the grant to put on ‘Silent Book Discos’ for readers of YA in Corbridge. 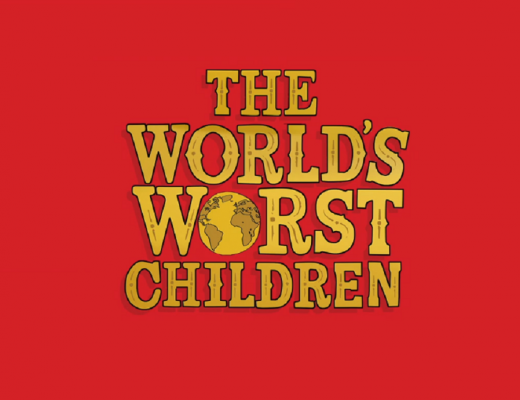 Home to all eclectic books, Mrs Middleton will be hitting the beaches of the Isle of Wight bringing books to sunbathers. 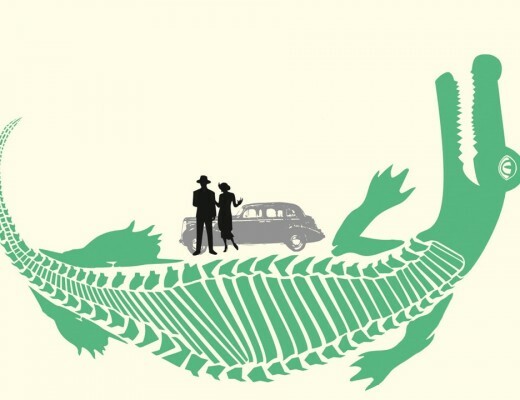 They hope to create a travelling bookshop to visit schools, literary festivals and fetes. 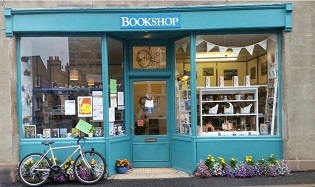 Run by local volunteers, Orb’s Community Bookshop is dedicated to keeping reading alive in the town of Huntly, Scotland. They intend to use the grant to fulfil their mission statement to ‘create a reading culture’ in Huntly. 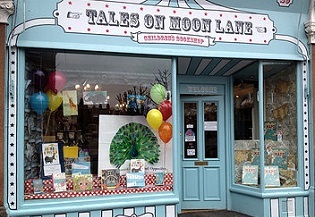 Now celebrating its 13th anniversary, Tales On Moon Lane started off as side project of then full-time teacher, Tamara Macfarlane. She intends to use the grant to develop their reach into secondary schools with pupils from low socio-economic backgrounds. 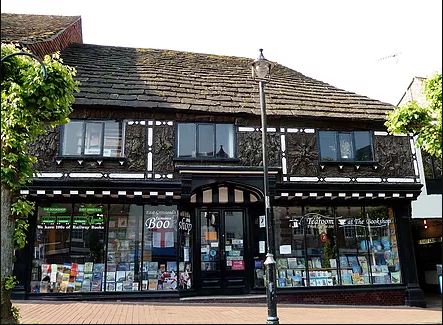 Sitting in the heart of Englands’ longest street of timber framed building, The Bookshop is part of the lively community of East Grinstead. It aims to reach vulnerable members of their community by holding books fairs in nursing homes and hospices further developing its relationship with the local community. 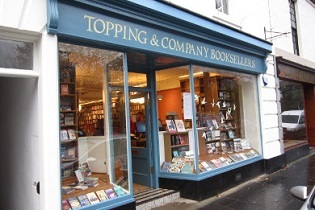 Topping & Co would like to use the grant to launch a proper Children’s Book Festival in St Andrews – a dedicated program of events which puts books at the heart of their community. 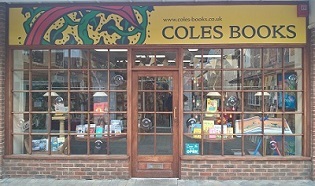 Warwick Books is the town’s only independent bookshop established in 2004. 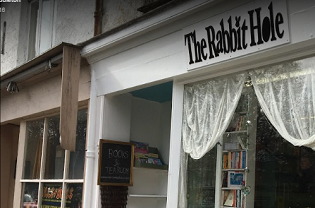 Focusing on their multilingual local community, they will host a series of engagement events featuring workshops for adults and storytimes for children in different languages in order to create a more inclusive bookselling environment. 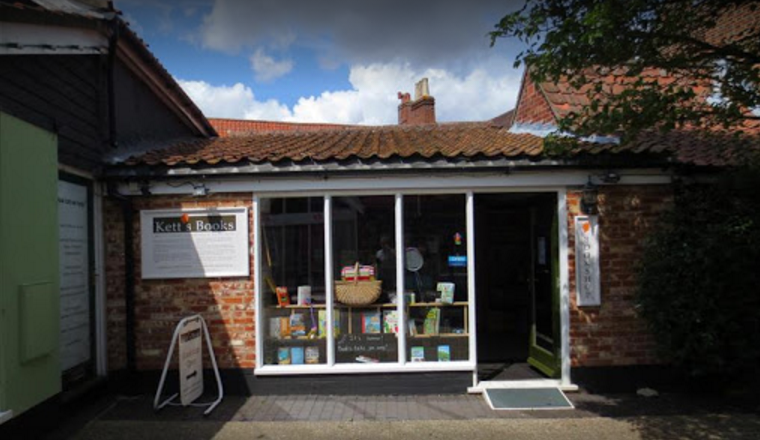 Kett’s Books is owned and run by the community it serves with any profits being used for the benefit of the people of Wymondham and the surrounding area.They intend to make school outreach one of their main aims by upgrading their website and holding more book fairs to become more accessible to local students.